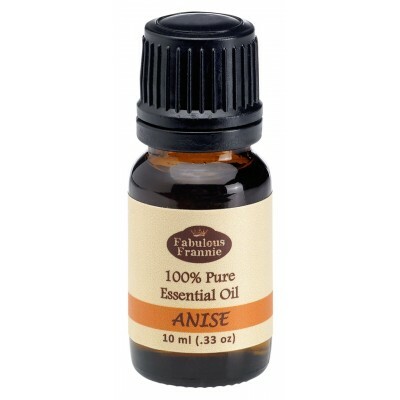 This oil is particularly beneficial for women. Its estrogen-like properties allow it to help with lack of menstruation or menopause. This oil is also known to help with Inflammation of the intestines. Use when cooking to aid digestion or add to a diffuser to alleviate difficult breathing. Safety Information: Avoid throughout pregnancy, labor and breastfeeding. Use with caution with sensitive skin.